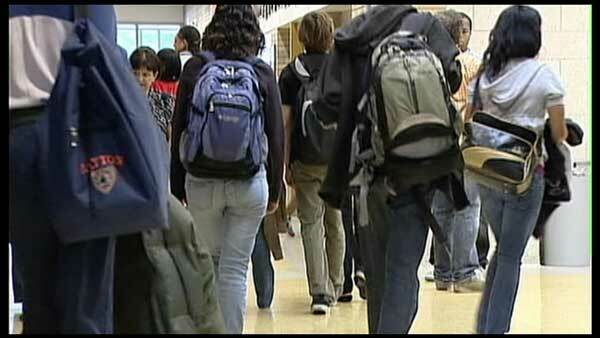 CHICAGO (WLS) -- Chicago Public Schools is getting an $800,000 boost for arts education. The privately-raised money has to be used during this school year for art, music, or theater supplies. Nearly 600 schools will receive $1,000 - $2,000 grants. The money was raised through the mayor's "Be Creative" arts fundraising campaign.